Hidden beneath the Earth’s surface are the remnants of ancient human civilizations spanning back in time as much as 18 million years ago. While the Inner Earth people look human enough, they are genetically very different to surface humanity. In the January 12 episode of Cosmic Disclosure, Secret Space Program whistleblower, Corey Goode, elaborates on his earlier revelation that surface humanity is a hybrid mixture of the ancestors of Inner Earth humans, residing on the surface, and various extraterrestrials who visited over the course of millennia. Back on September 23, 2015, Goode issued a detailed report of his participation in secret negotiations with representatives from an alliance of seven Inner Earth breakaway civilizations. In his report, Goode described the very long history of the Inner Earth people, and their relationship with surface humanity and visiting extraterrestrials. The Inner Earth beings believe that they are the direct descendants of the “original earth human bloodlines,” according to Goode. 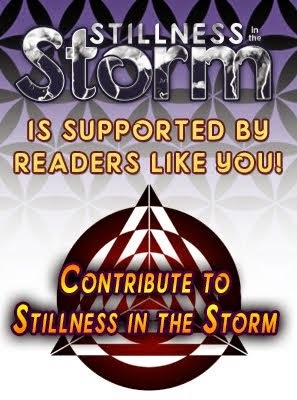 They developed a very peaceful global culture that used “ancient builder technologies” which were provided by a highly advanced extraterrestrial race called “the guardians”. Eventually, they fled into the Earth’s interior to escape four major catastrophes on the surface. They took the most advanced technologies and knowledge from their civilizations with them to preserve these into the future. Over the succeeding millennia, the Inner Earth beings would occasionally interact with the survivors of the surface destructions to give them help in rebuilding their civilizations. In Goode’s September report, he described how the Inner Earth humans would pretend to be gods or extraterrestrials to those on the surface in order to hide their true origin and location. The Inner Earth beings have much knowledge about humanity’s true history, and have observed the genetic manipulation being done to surface humans over extended periods of time by visiting extraterrestrials. These genetic alterations made people overly aggressive and easily exploitable by visiting extraterrestrials. The relationship between the Inner Earth beings and extraterrestrials, allied with surface human hybrid colonies, has at times descended into violent conflict, as Goode explained in both his September report and the January 12 Cosmic Disclosure episode. Goode’s claim here is supported by various historical texts that describe violent conflicts on the Earth’s surface between different human civilizations and the various “gods” (extraterrestrials or Inner Earth beings) that supported one side or another. 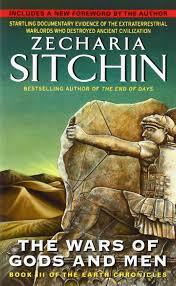 Zecharia Sitchin’s book, The Wars of Gods and Men, described Sumerian records of these ancient conflicts. Similarly, the Mahabharata of Vedic India, describes wars between different gods and men. 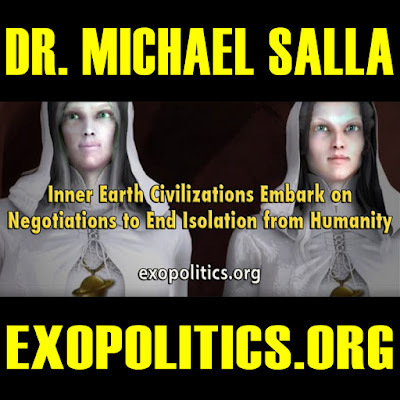 Goode says that the Inner Earth humans have a political philosophy that is based on preserving their genetic purity which dictates separation from surface humanity. They have even maintained political isolation from each another because they descend from different ancient civilizations, some dating back hundreds of thousands of years, and others into the millions. Until recently, the isolationist policy of the Inner Earth humans has worked. 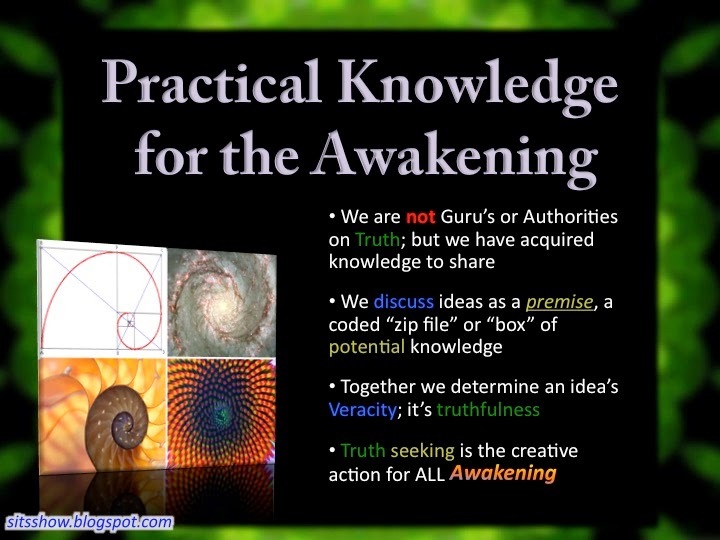 Change has come, however, with the development of advanced technologies by the Cabal/Illuminati and the Secret Space Programs, which now pose a direct threat to the Inner Earth humans. This has led to the Inner Earth beings forming an unprecedented alliance between seven of their civilizations. In the January 12 episode of Cosmic Disclosure, Goode describes this alliance and his visit to the Inner Earth, which was also discussed in his September 2015 written report.